A seminar, “International Assignment – visa requirements for hiring overseas employees plus technical update on rental reimbursement program” was held on 24 June 2014 by CPA Australia. Our CEO Ms Doris Yeung is one of the speakers in the seminar. We will offer you a free application assessment after you fill in the assessment form. Some further documents may be requested by us to advise whether you are eligible for the visa. We have a money-back guarantee policy in A-Swiss. After our assessment, we will send our service agreement to you with our money-back guarantee policy’s terms and conditions. We will provide you with a refund of your visa application fees should your application be rejected by the Hong Kong Immigration. One of the basic conditions of our money-back guarantee policy is that you are required to declare that you do not have any criminal records in Hong Kong or elsewhere and all information provided to the Immigration are true and correct. 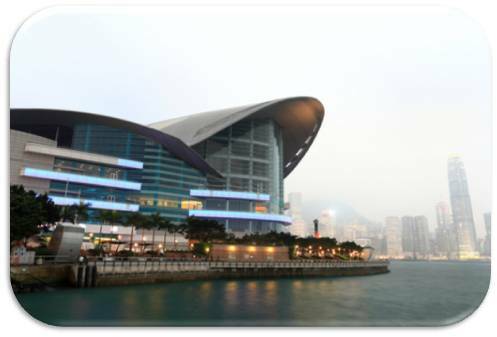 We understand that you may not have a clear idea of what to do even after your Hong Kong visa is granted. We will give you clear instructions of how to activate your new HK visa, apply for HKID, renew your visa and apply for right of abode in Hong Kong. Your documents collected by us will be kept confidentially for at least 7 years so that your visa status can be tracked and followed up by us anytime.